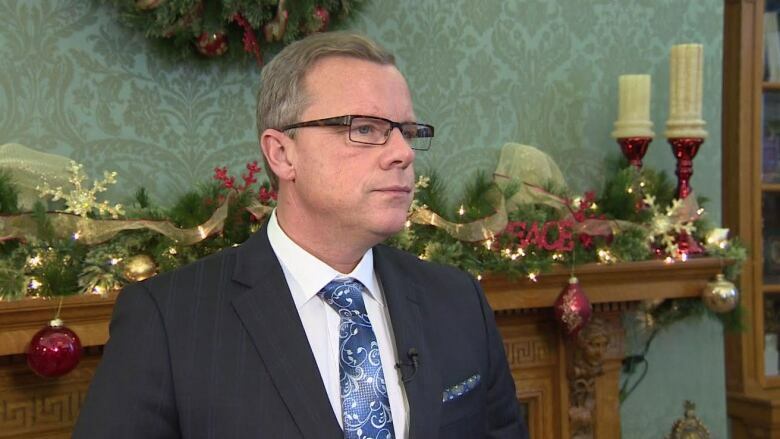 Marijuana represents a potential "revenue opportunity" for the Saskatchewan government, but Premier Brad Wall says he's not thinking about selling it in provincial liquor stores. In an interview, Wall told CBC News that because the federal Liberals campaigned on legalizing marijuana, he's expecting to see that happen at some point. However, the government hasn't given much thought to selling the drug in its 75 provincially-owned stores. "We're not looking for an expanded role," Wall said. "We're actually looking in another direction." 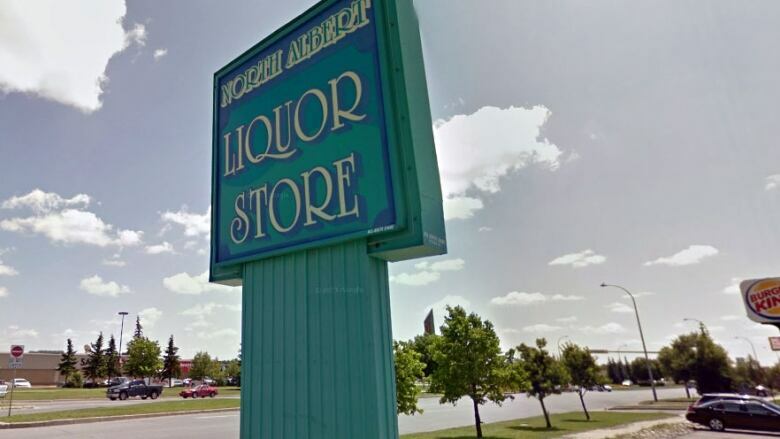 That was a reference to the Wall government's proposal to privatize 40 of its stores if the Saskatchewan Party gets re-elected in the spring. Wall agrees that potentially, there is a lot of money at stake if governments get involved in selling or taxing marijuana. "There is a revenue opportunity, I think, for governments, obviously. That's been the case in Colorado," he said, referring to the U.S. state that legalized possession of small amounts of pot in 2012. "I'm sure there'll be lots of discussions around the table of provinces and the federal government in terms of the revenue piece, or the taxation piece to the extent one's going to exist," Wall added. However, for now the provincial government's priority is to consider the social and safety issues of marijuana use, including how to clamp down on impaired drivers, Wall said. marijuana in government-owned stores if it's legalized, but Wall is not enthusiastic on the subject. "We're looking at these other issues first, in terms of health and safety and we really haven't thought much about where it's sold," he said. Wall also commented on a recent move by SGI to talk about the dangers of driving while "high". The Crown insurer recently tweeted a photo of medical marijuana with the caption "high driving is impaired driving." A company spokesperson said the intent was to warn about all sorts of prescription drugs, not just pot. "I think there's a national concern with this and I'm glad SGI is doing it," Wall said. "It's not necessarily tied to our specific concerns around the Liberal promise."